Part of me wishes I had tried poutine before taking the vegan plunge 4 years ago. Then again, the amalgamation of deep fried potatoes, brown gravy and cheese curds probably wouldn’t have sat well with me. I didn’t even know what poutine was until my little brother made several trips north of the border and came back raving about it. 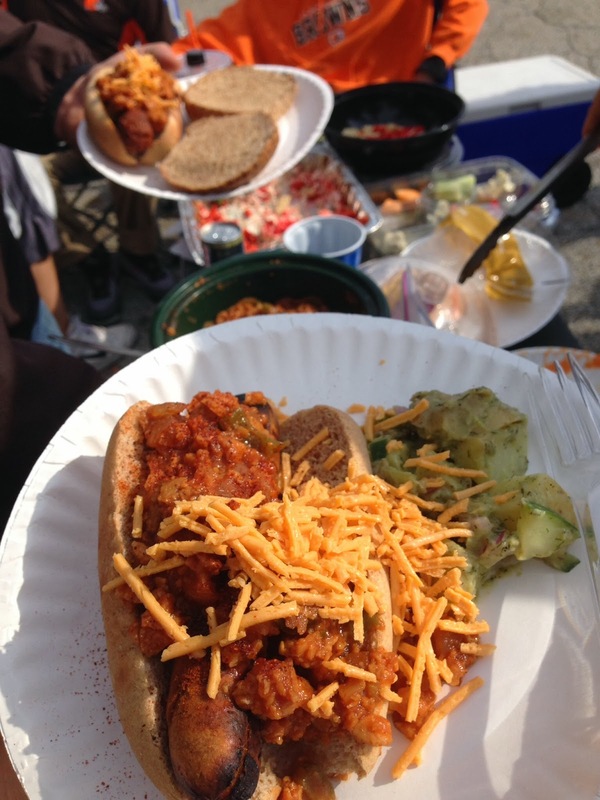 Since I had been thinking about veganizing the Canadian specialty for a while, a vegan Super Bowl party in Akron seemed like a perfect time. What makes this poutine different from all other poutine? 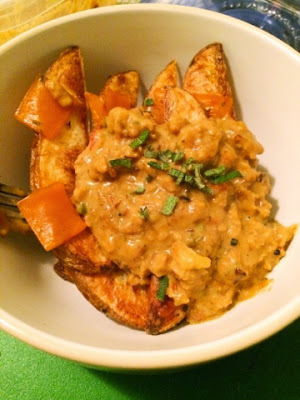 Well aside from the fact it’s vegan, made with Field Roast Chao cheese and Vegan Sausage Gravy (see recipe below), it is also a special type of French fry known only to Akronites and Summit County Ohio dwellers as Jo Jo potatoes. Ok, the potato wedge isn’t exactly unique to Akron, Ohio, but I can almost guarantee you that Jo Jo Potatoes have never made their way into vegan poutine before this. And now it’s time to share with the world. The recipe is not hard to put together. 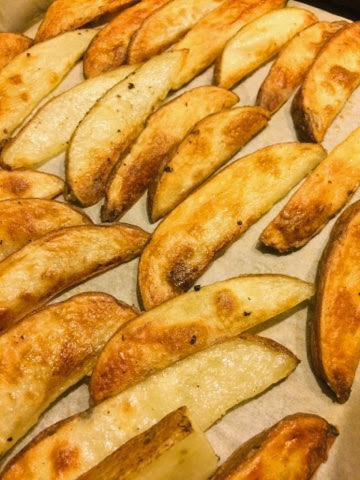 To mimic the deep fried, egg covered Jo Jo’s found in pizza and chicken shops in my hometown, I parboiled potato wedges and coated them in cornstarch, spices and a little olive oil before roasting them. The result is a crispy outside and a moist steamy inside. 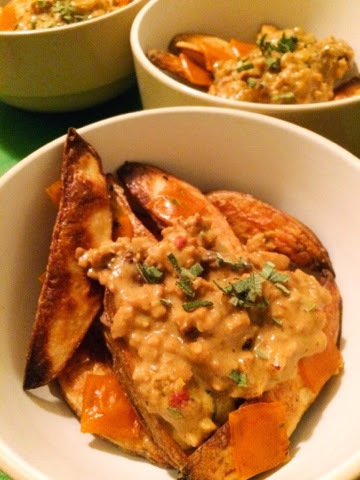 The poutine is assembled in separate bowls topped with the savory sausage gravy and a sprinkle of fresh sage. You can serve as an app, side or main dish. Enjoy! 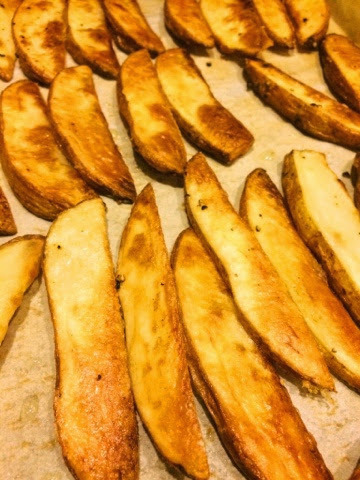 Jo Jo’s: Adjust an oven rack to the lowest position and preheat the oven to 425 degrees F. Scrub the potatoes and cut them, lengthwise, into 10 to 12 even wedges. 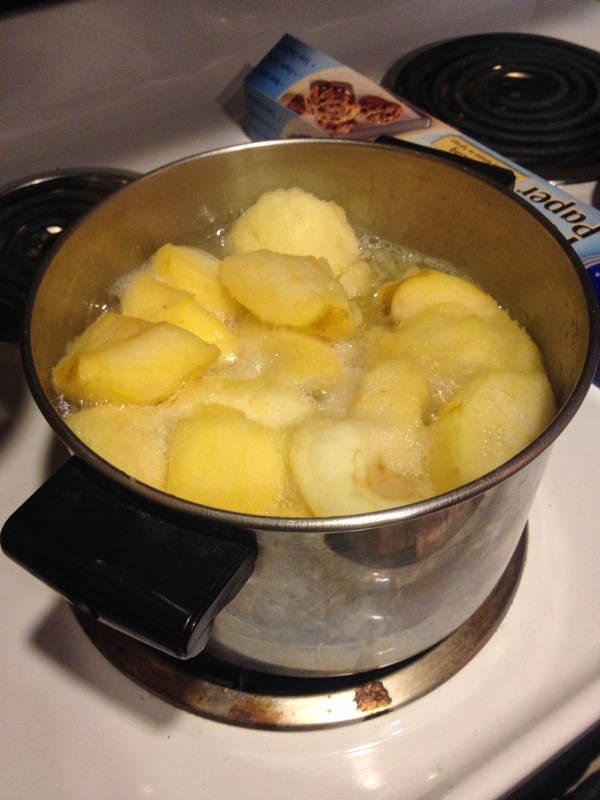 Place the sliced potatoes into a large bowl and cover them with boiling water. Let them soak for 10 minutes (aka parboil). Line a baking sheet with parchment paper or silpat. Drain the potatoes and pat them dry thoroughly with a clean tea towel or paper towels. 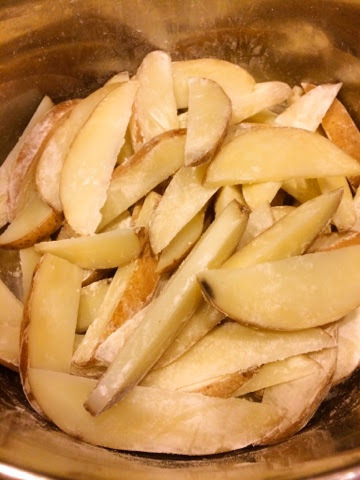 Evenly toss the potatoes with the cornstarch, than add the oil, salt and pepper. Arrange the fries in a single layer on the baking sheet. Bake for 25 minutes. Remove the baking sheet from the oven and flip them. 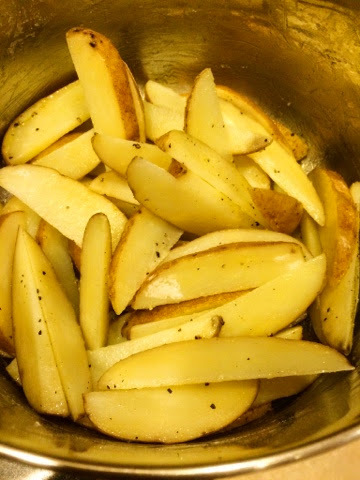 Continue to bake until the fries are golden and crisp, about another 20 minutes longer. In the last 5 minutes, remove the pans and add the cheese on top. Allow to melt before removing. Time serving so these are hot! 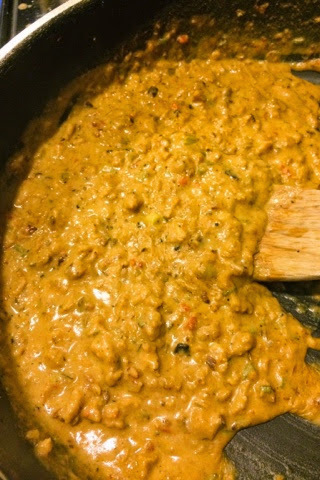 Sausage Gravy: Heat a skillet over a medium flame. Add the onions and cook for three minutes, until starting to soften. 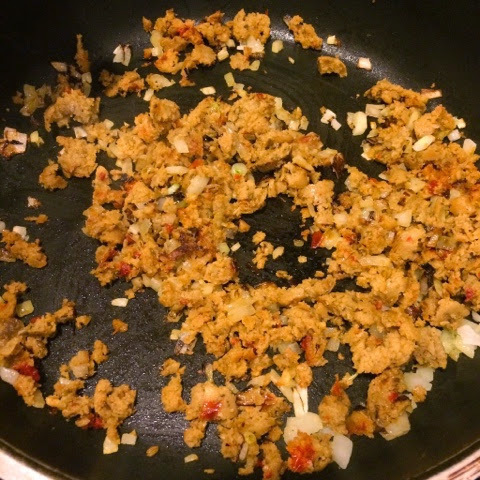 Add the crumbled sausage and cook for five minutes, until starting to brown. Add the flour and stir well. 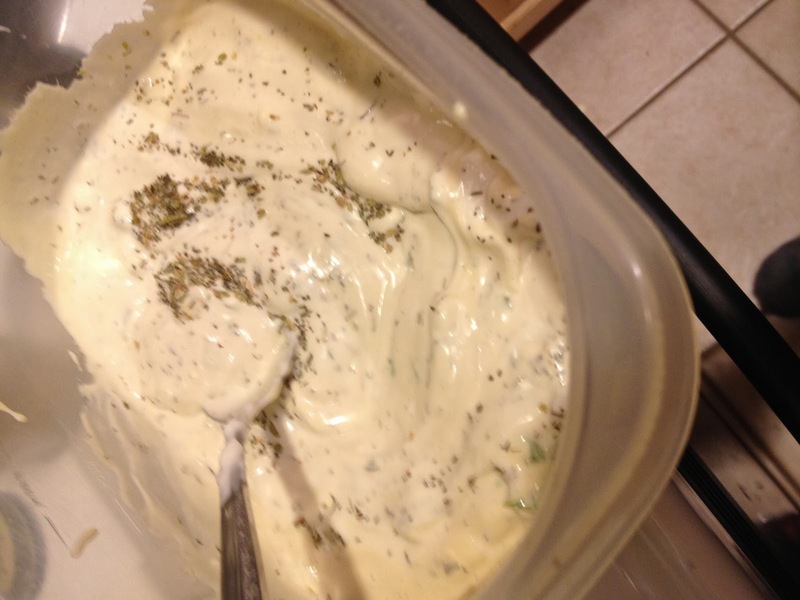 After two minutes, add the remaining ingredients, whisking well to combine. It will thicken and be ready rather quickly. To serve: Place fries in a bowl or on a plate and sprinkle with cheese. While still warm, pour gravy over fries and cheese. Top with fresh sage and enjoy! 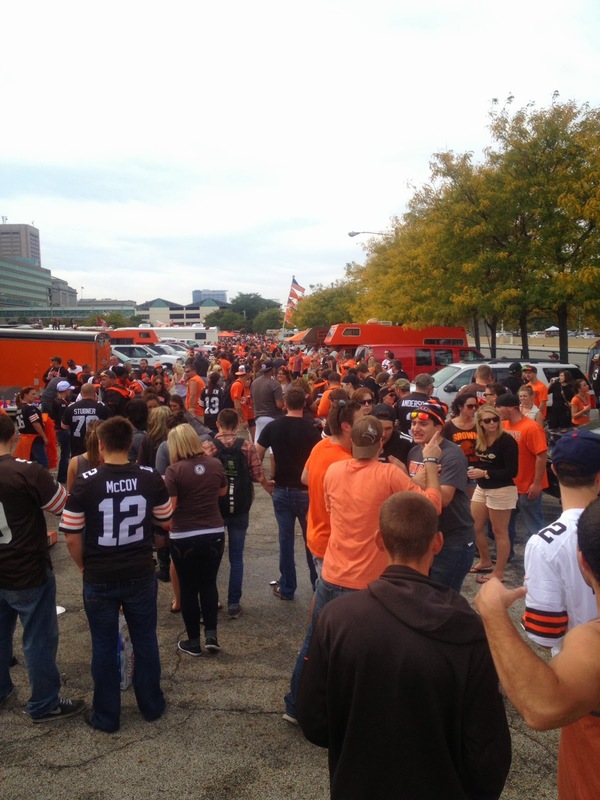 Nothing says tailgating quite like a bitter rivalry and bitter cold. 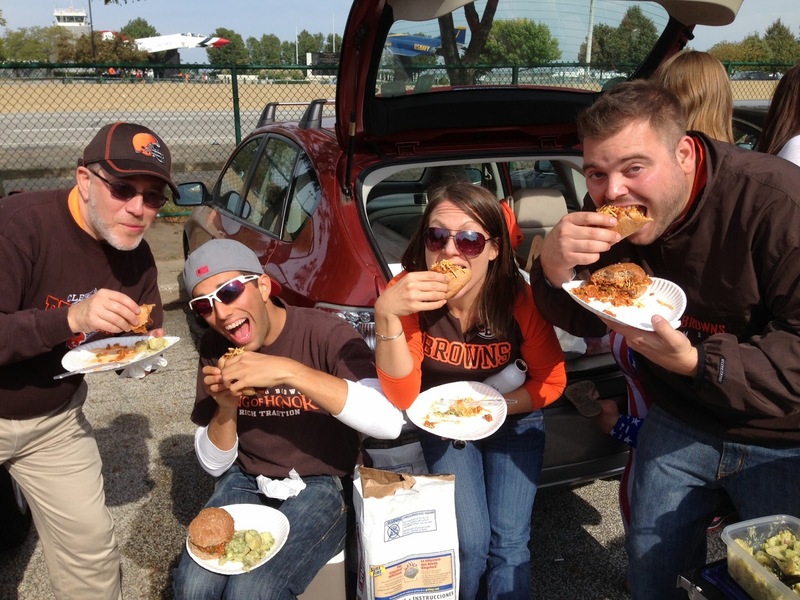 It might have been hard to watch or move your extremities at times, but the food was the highlight of the day. 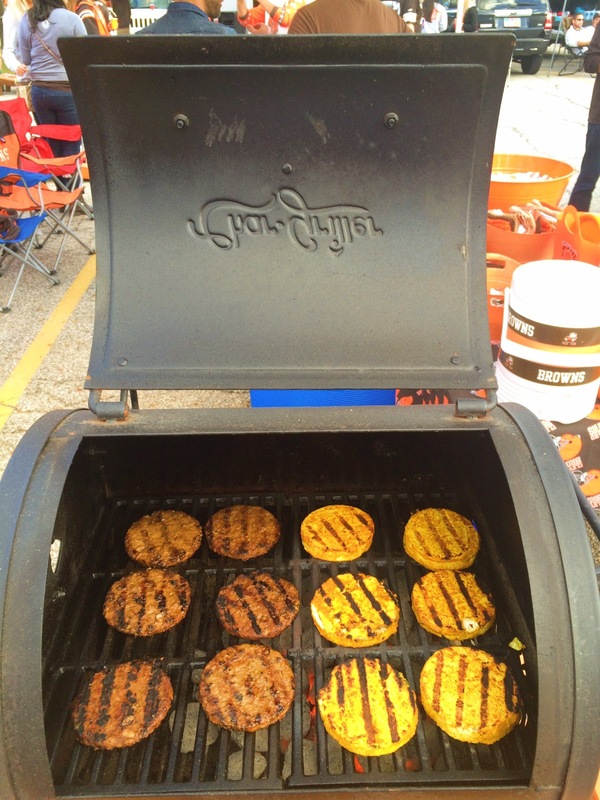 You’ve got to enjoy some quality tailgate grub and talking about the draft for next season. 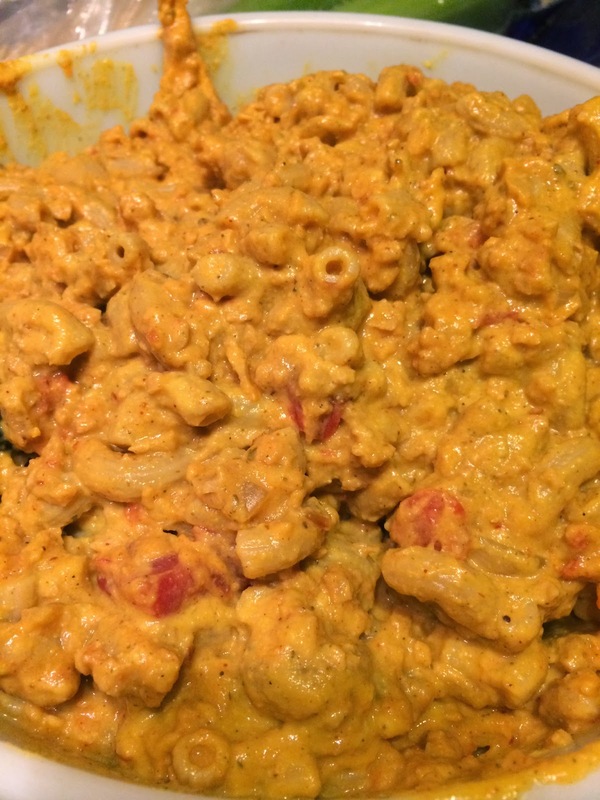 My tailgate mac and cheese is one of my favorite recipes on this blog. 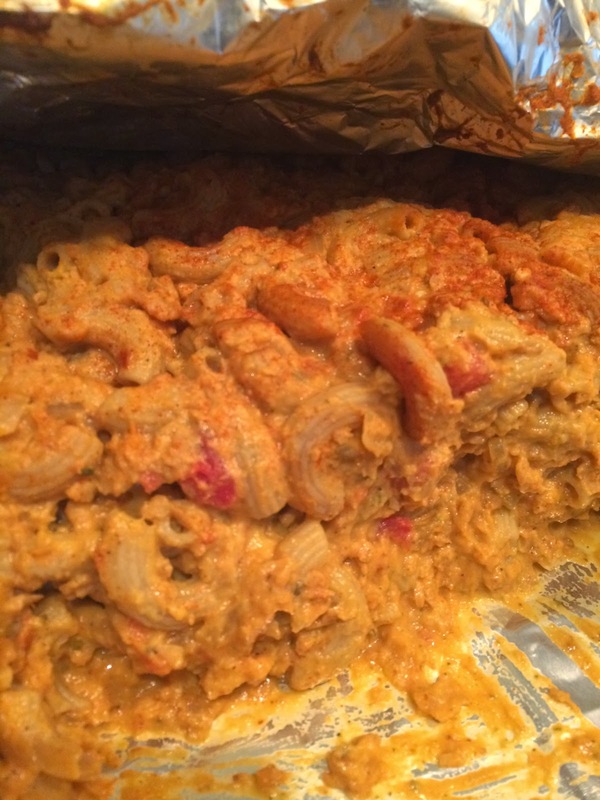 As I discuss in the post, vegan mac and cheese can be quite the adventure. After experimenting for the past few years, I’ve settled on cashew based recipes, whole wheat noodles and lots of added flavor. 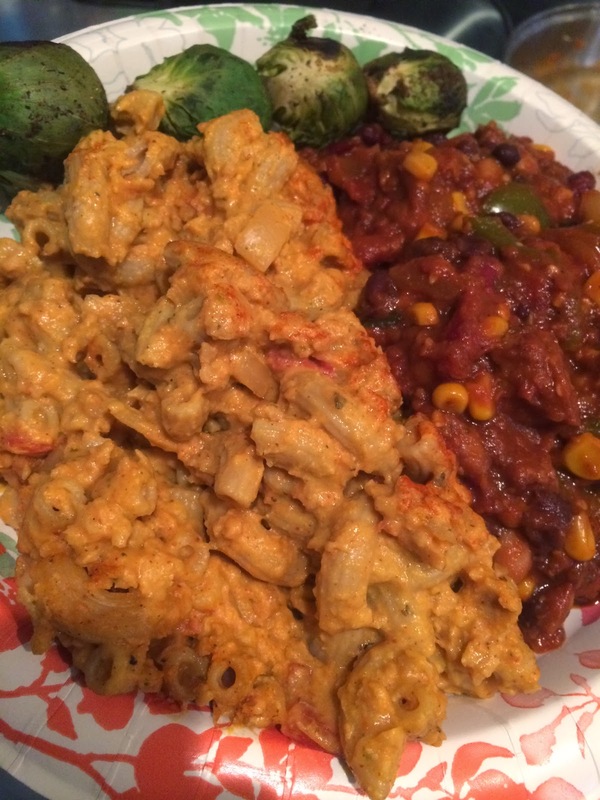 Unlike dairy mac and cheese, where the milk does all the work, vegan mac requires some creative flare. On a cold day, you need some warm comfort food like chili. Mac and cheese is not too far behind. 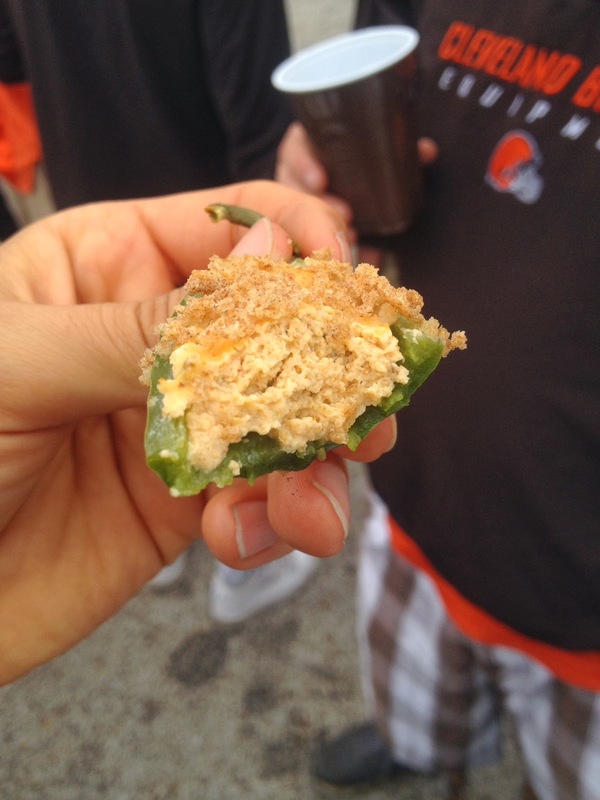 So why not combine the two, put it in a grill pan and throw it on the hot fire? This recipe uses quick and simple TVP chili without beans, although a few legumes wouldn’t be a bad idea. 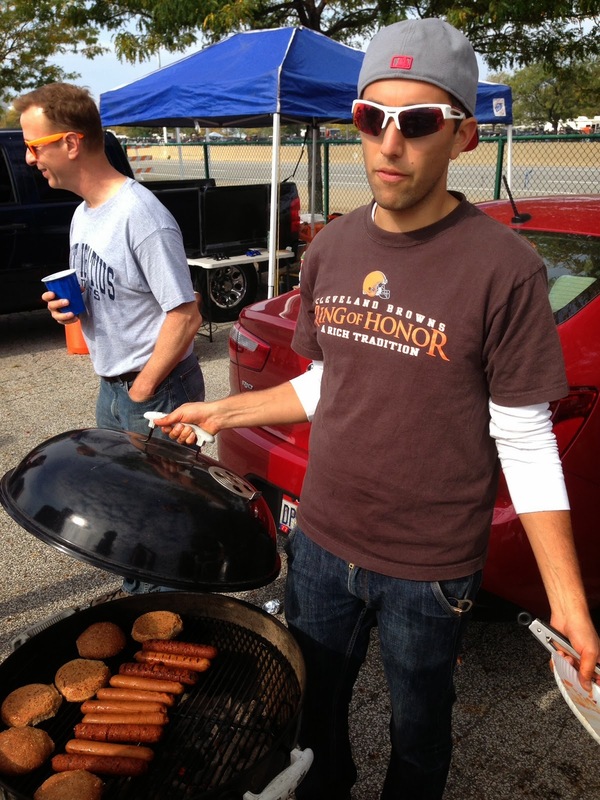 Mix it all together the night before and then just bring to the tailgate ready to grill. Enjoy! Soak cashews. Cover in cold water and set in the fridge. Boil a large pot of water for the macaroni and cook according to package. Meanwhile, in another pot sauté one of the onions for a minutes. 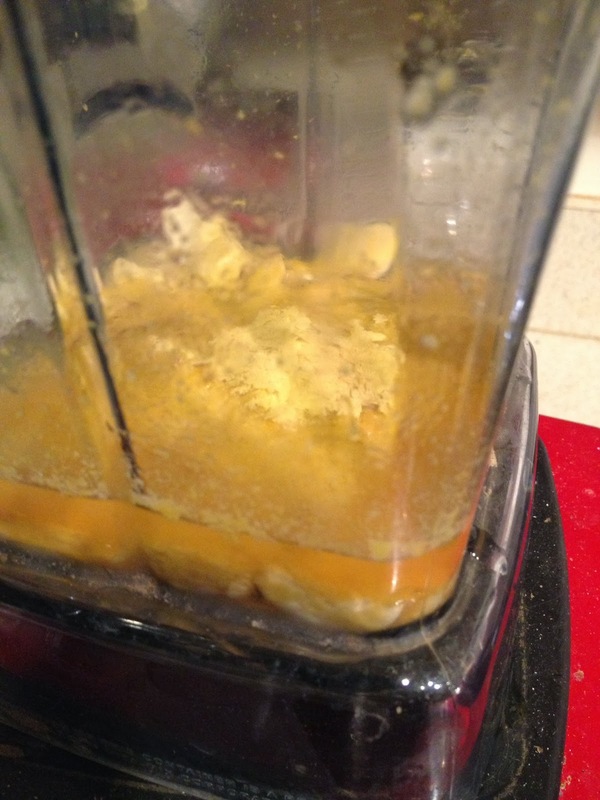 Add a couple cloves of garlic and place in a high speed blender. 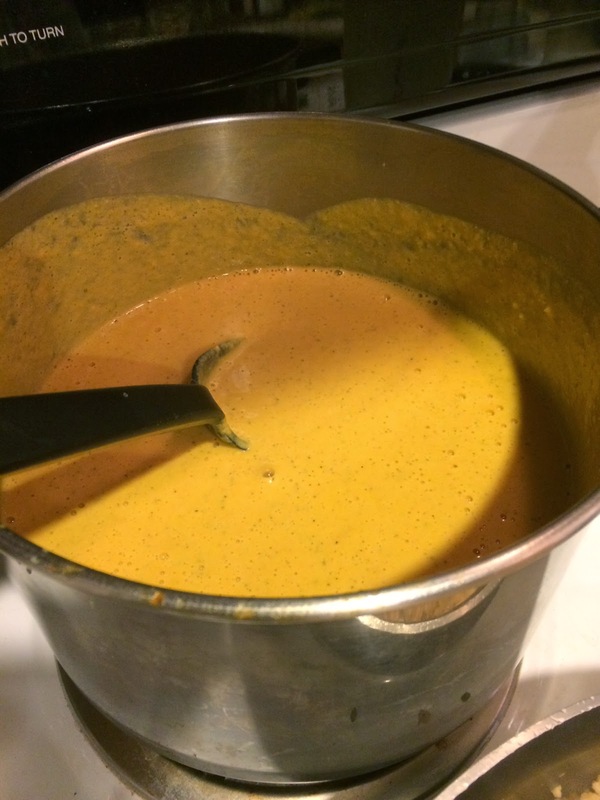 Drain the cashews and add the to the blender with the vegetable broth, cornstarch, nutritional yeast, peppers, 2 tablespoons of the tomato paste, ground mustard, turmeric and salt and pepper to taste. Blend! Add the blended cheese mix back to the pot and heat on low until it thickens. Meanwhile, rehydrate the TVP in 3 cups of hot water. Sauté the other onion in a large pan. When they turn brown, add the rest of the garlic for 30 seconds. Toss in the spices and the rehydrated TVP. 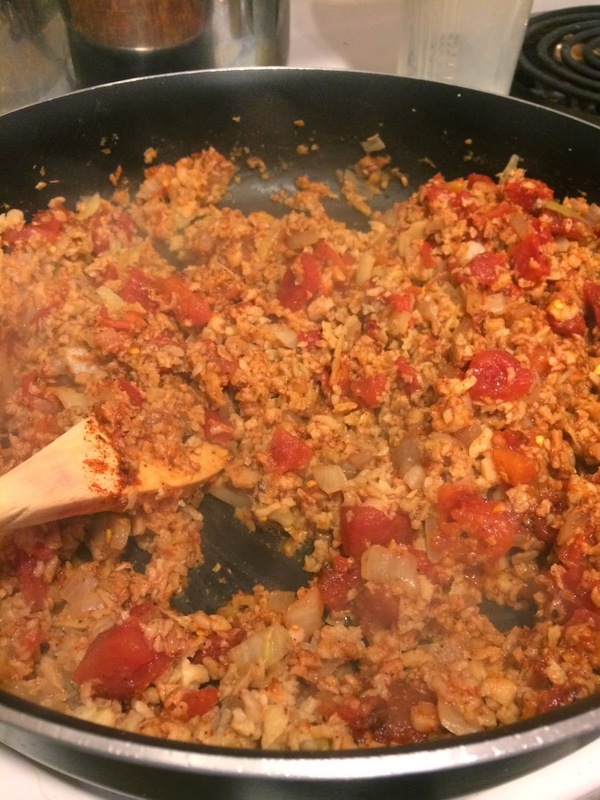 sauté for another minute or two then toss in the tomatoes and tomato paste. Cook for another couple of minutes. Toss the TVP mix, the pasta and the cheese sauce. 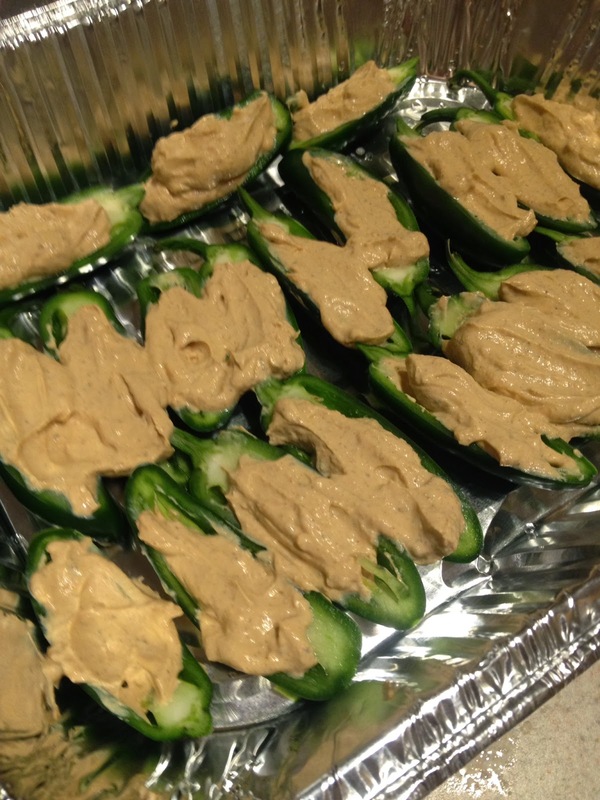 Cover with foil to refrigerate until ready to grill. 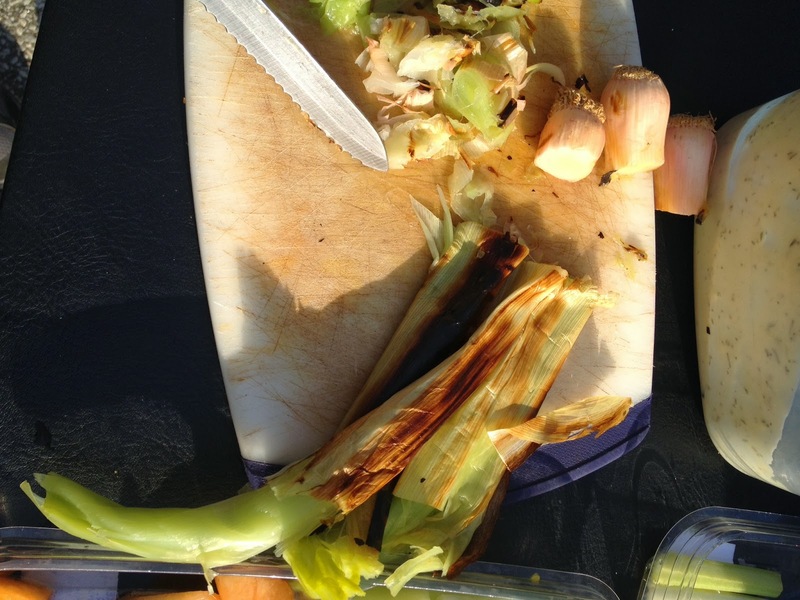 Toss directly on a hot grill for about 20-25 minutes. It is done when the cheese is bubbling! A little cripsy on the bottom is good too. 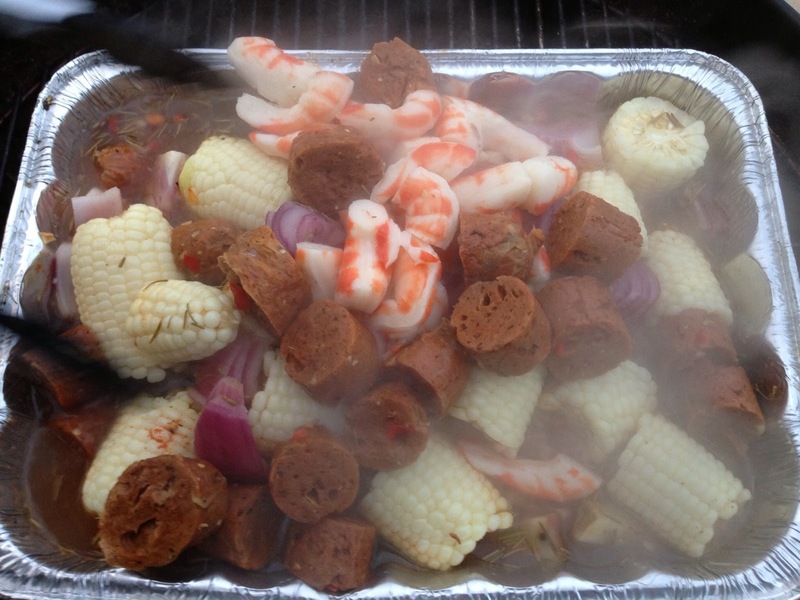 If you would have asked me a couple years ago what a “low country boil” is I would have looked at you dumbfounded. But when my brother went to Alabama to work for 7 months, he came back talking about this common backyard BBQ tradition. 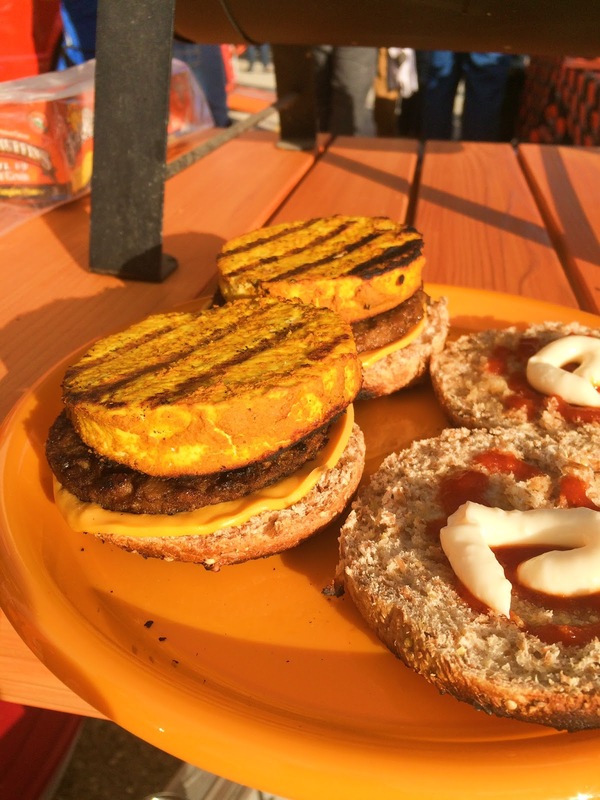 I thought, why can’t you veganize it? So we did. 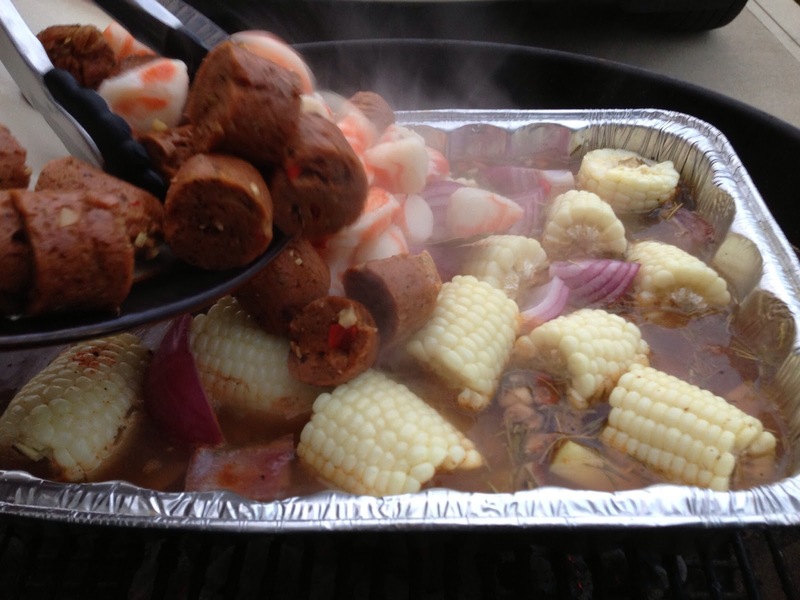 The concept behind a low country boil is simple. 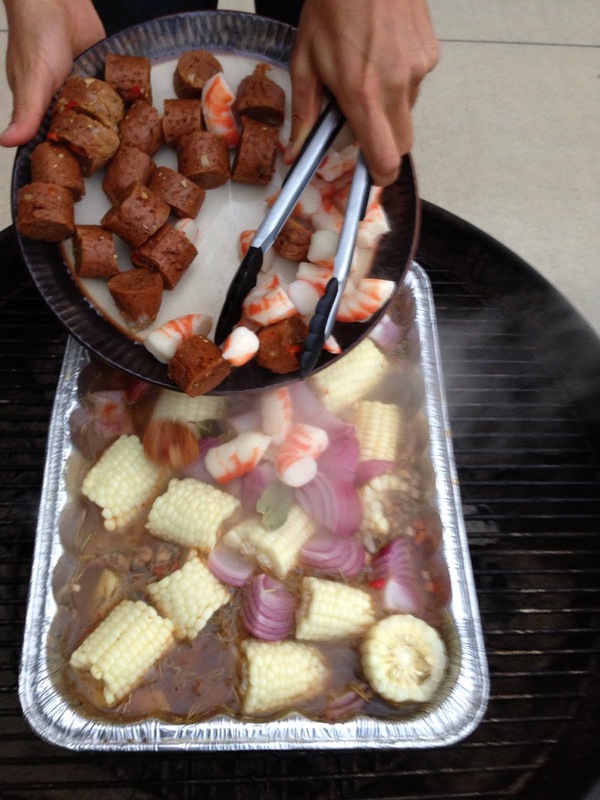 Take a bunch of seafood, sausages and veggies, add a ton of spices, liquid to cover and bring to a boil on an outdoor heat source. While there are a few common ingredients, such as potatoes and corn, everything else it pretty much left up to you. 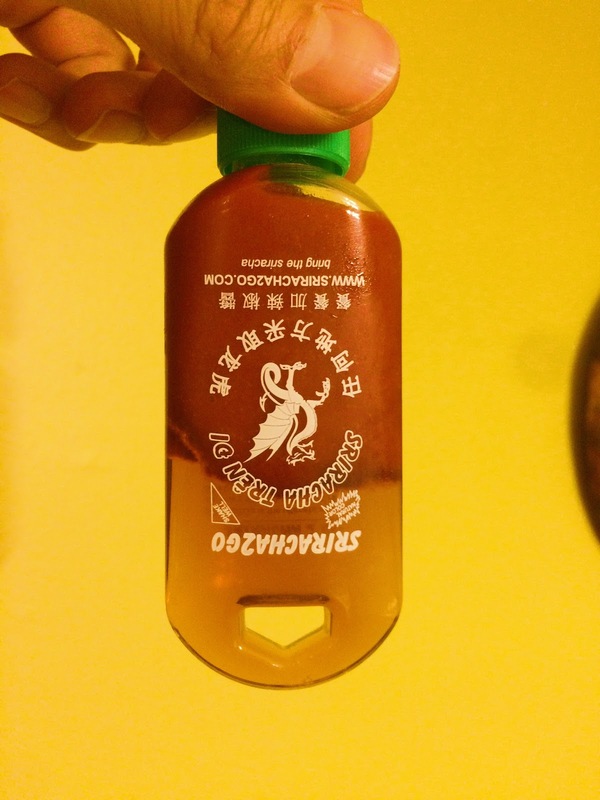 The spice mix varies, but I’d recommend going heavy on the flavor. Why not? The more complex the flavor profile the better. The key to our boil was the bay leaves. Other folks swear by Old Bay. The number one takeaway is that its pretty hard to mess this up. 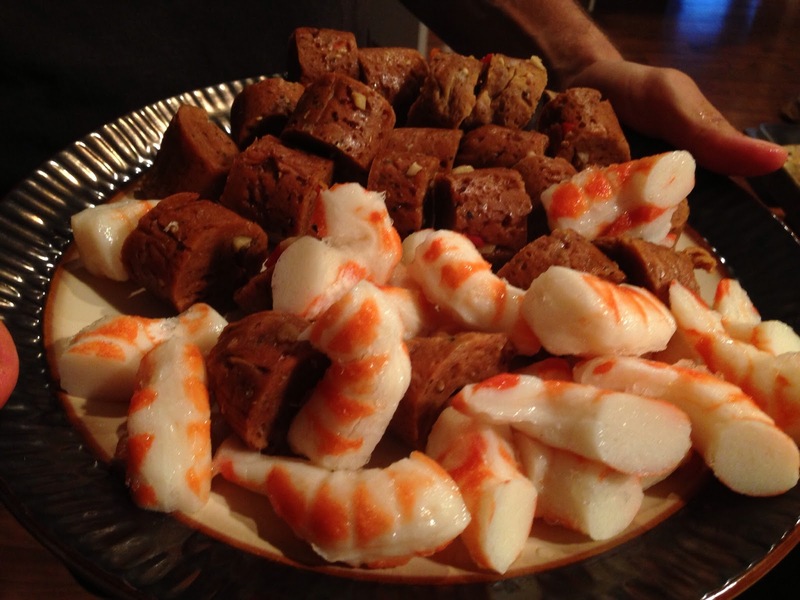 No matter what, a low country boil comes out tasting good and serving a crowd. 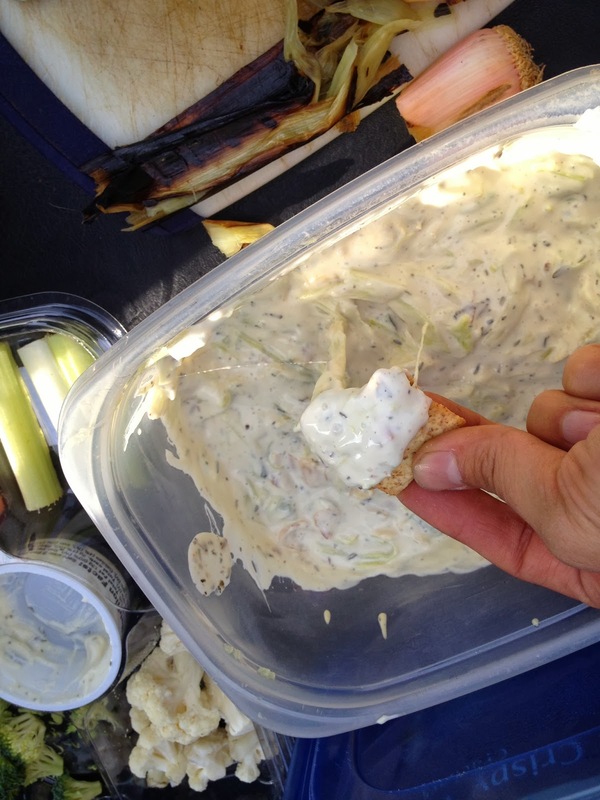 You are supposed to dump it on a picnic table covered in newspaper, but we just didn’t have the capacity to do that. Next time! 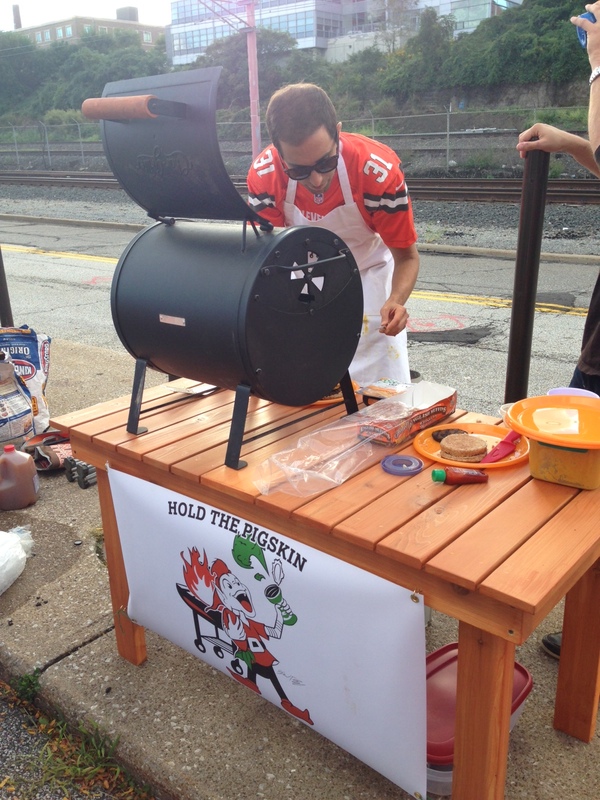 I could’ve taken the easy road and purchased my favorite Field Roast Sausages along with all the other ingredients. 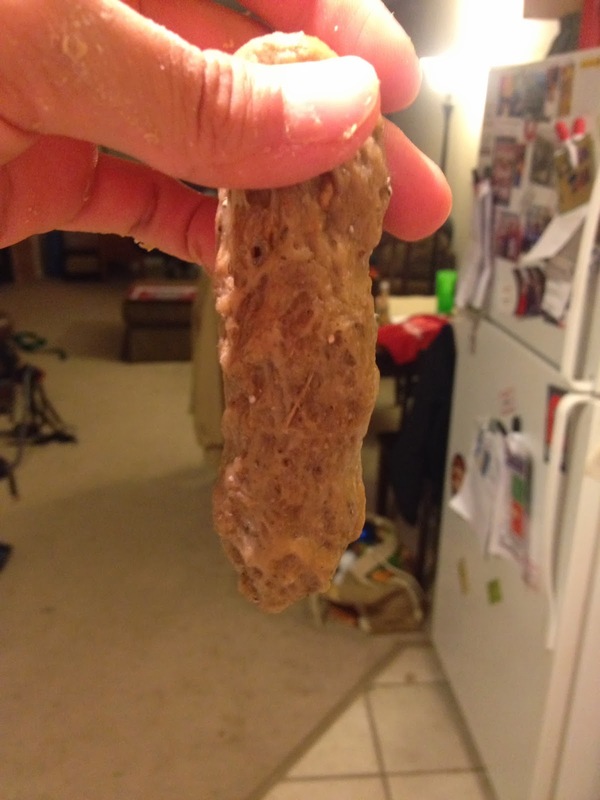 Instead, I prepared handmade sausages for just the second time and they came out great. 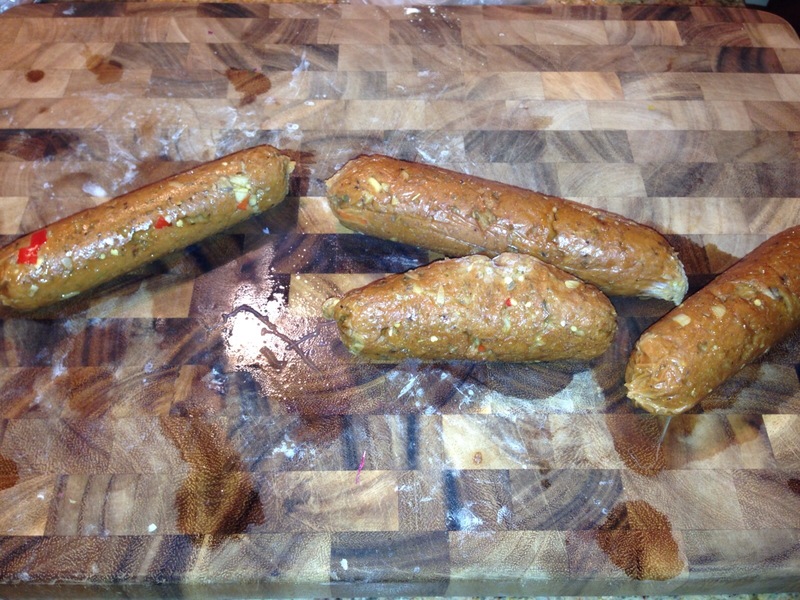 Thanks to a bulk vital wheat gluten purchase, I had abundant supplies to create sausages from scratch. 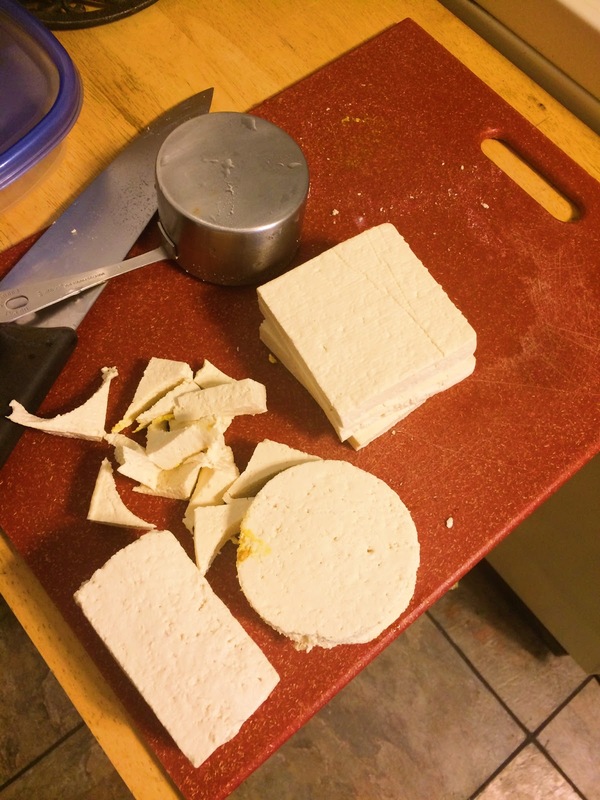 The technique is interesting and one I picked up on from one of my favorite vegan chefs Alicia Simpson. You start out making the sausages like nearly every other seitan recipe, dry ingredients in one bowl, wet in the other, knead together. 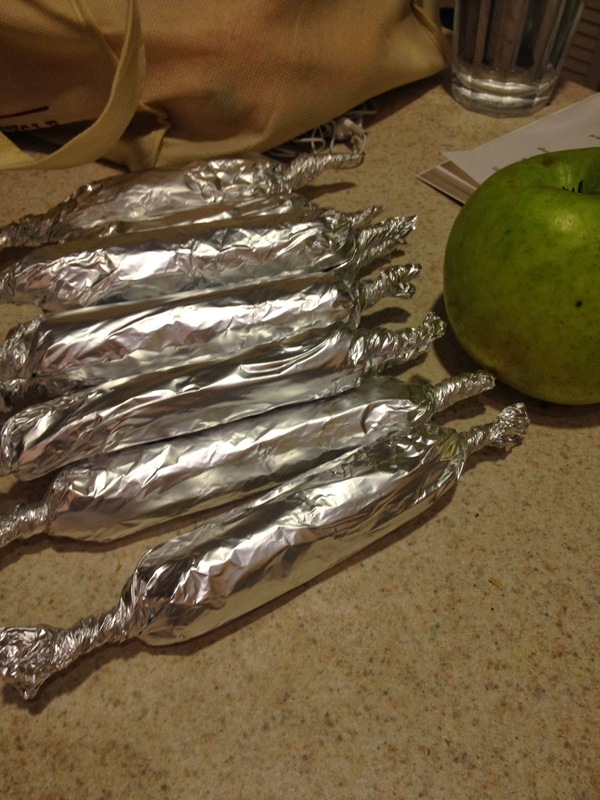 But here you roll the sausages out, wrap them in foil and steam them for 30-40 minutes before cooking. 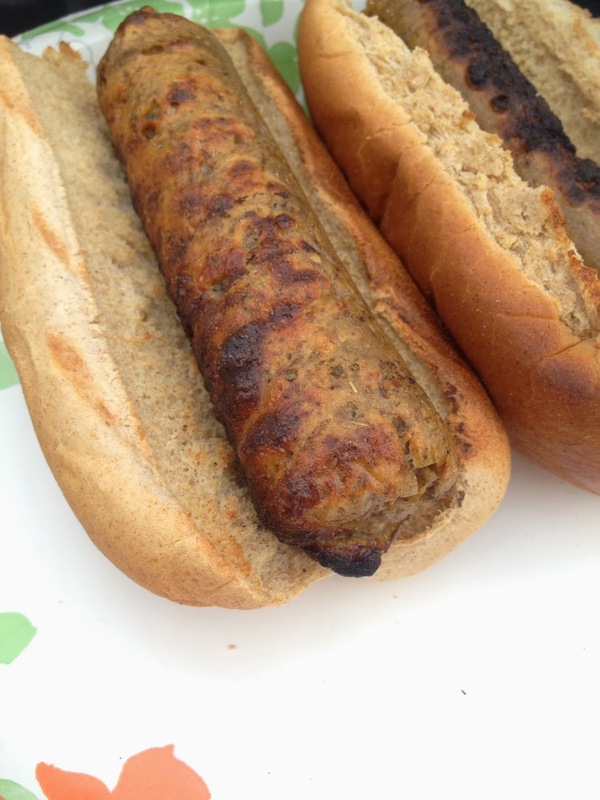 The result is a plump, juicy vegan sausage loaded with your favorite spices and without any added oil. Combine wheat gluten and spices in one bowl. Whisk together Garlic, mushrooms, red pepper and liquids in another bowl. 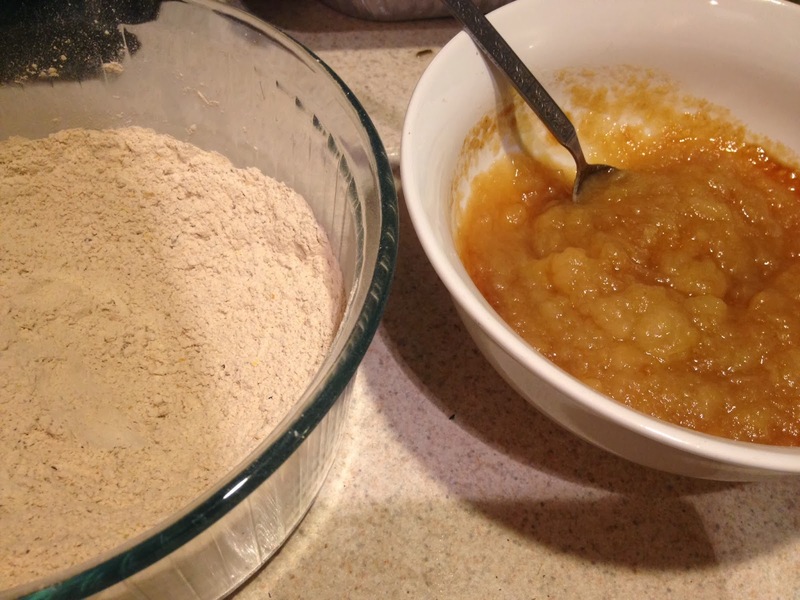 Combine the wet and dry and knead for a few minutes. Cook anyway you like! 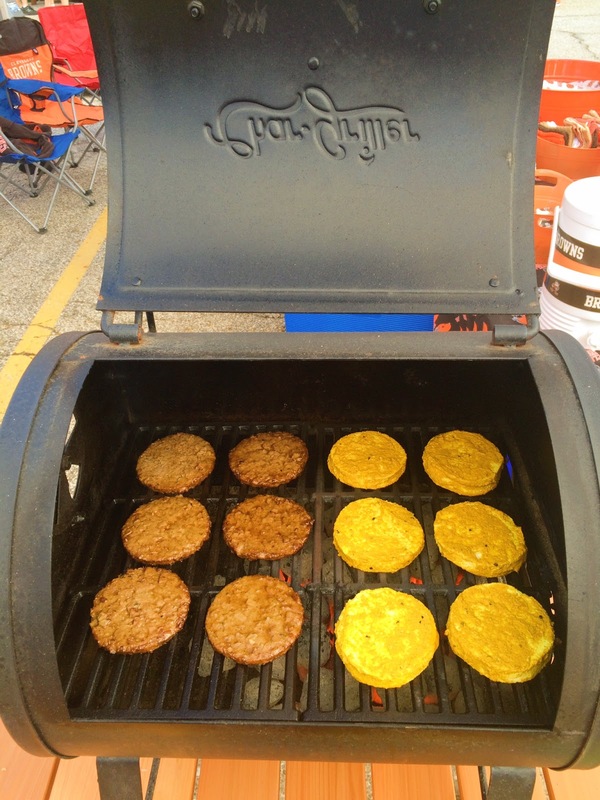 Grill, saute, bake… the possibilities are endless. Or just refrigerate until ready to use. 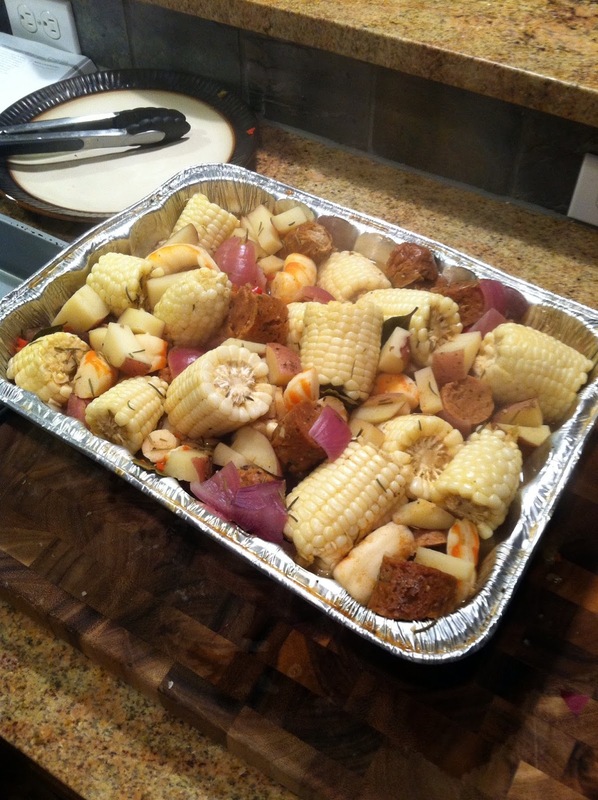 Place the veggies in the foil pan. 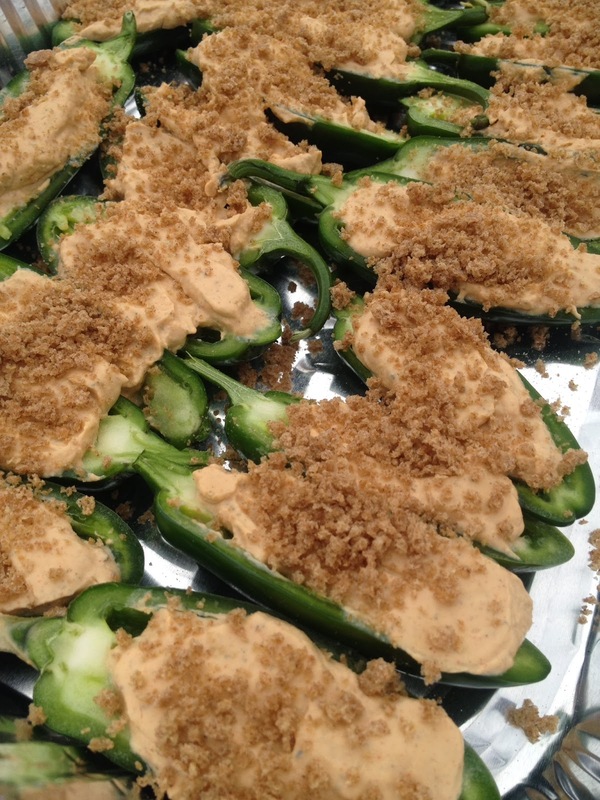 Throw in the spice mix and cover with water. Make sure to mix it around! 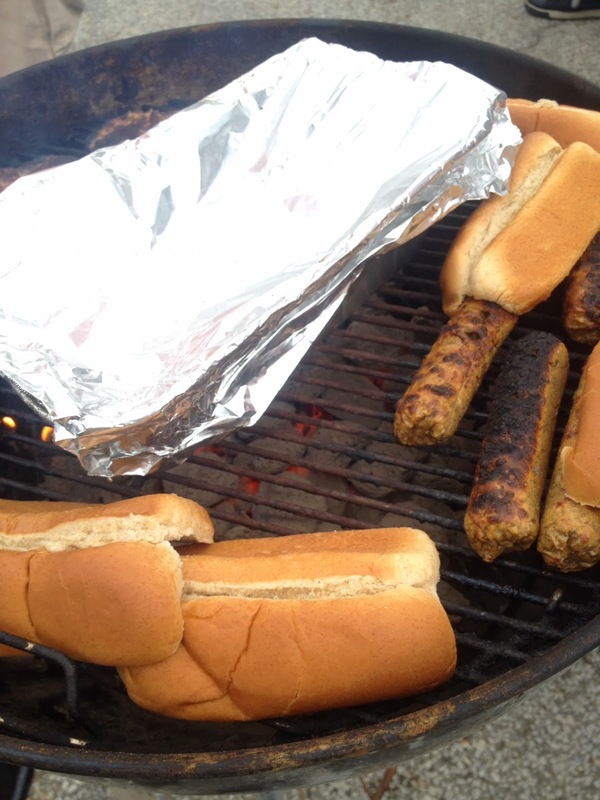 Cover tightly with foil (or the lid if using a pot) and place it on a hot grill. Let simmer for 45 minutes-1 hour. Remove cover and add prawns and sausages (the water should be boiling). Cover and let cook for another half hour. 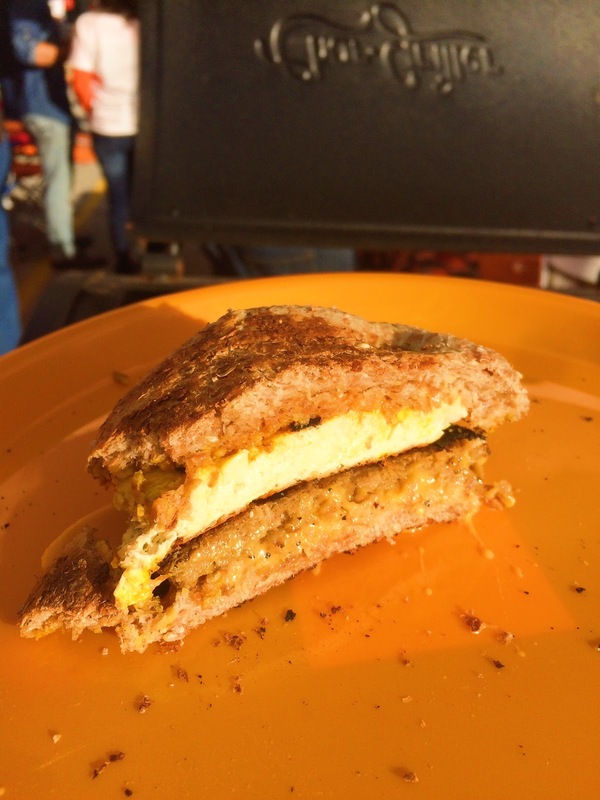 Take the pan off of the grill and serve hot! 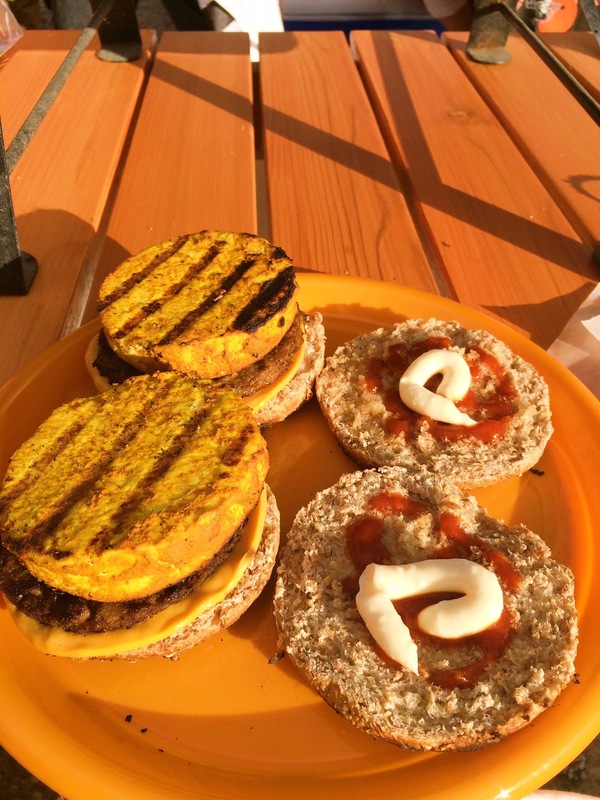 Preferably you have a newspaper lined picnic table, but plates will do.